In January 2014 I read a post on techcrunch “Defining A Growth Hacker: Growth Is Not A Marketing Strategy”. 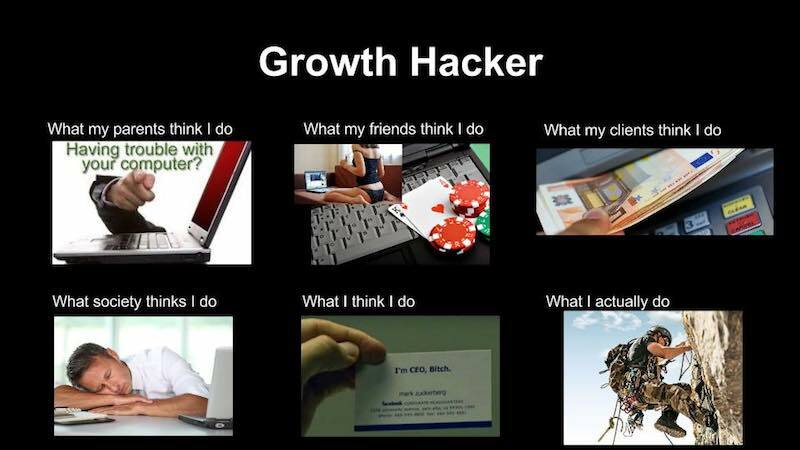 I remember quite well, that the keyword “Growth Hacker” was the only reason why I clicked on the title, when it came around via Twitter, Facebook or whatever. While reading the post I was wondering myself “Is it your job description?” After 10 years business experience, I found my personal job description, finally. As we all know, Growth Hacking is a marketing technique which uses creativity, analytical thinking, and social metrics to sell products and gain exposure. It can be seen as part of the online marketing ecosystem, as in many cases growth hackers are using techniques such as search engine optimization, website analytics, content marketing and A/B testing. But modern Growth Hackers don´t focus only on user acquisition, they must keep user-retention in mind as well. What means, user-onboarding and -activation is finally the key to user satisfaction and gaining money. What am I? Product Manager, Project manager, Customer Experience Manager, SEO-Expert, SEM-Expert, Social Media Manager, Product Marketing Manager, Developer, Information Architect, Process Analyst, Data Analyst, Enterpreneur, Performance Marketing Manager, Content Manager, UX Designer, People Manager and so on. All these disciplines came around last years. Some more than others. Some in companies as employee, some as freelancer. Some as a single-player, some in a small team and some bigger teams. 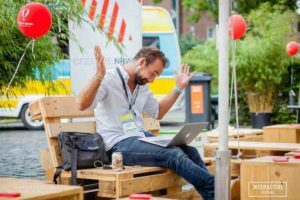 After more than 10 years working experience, I know I´m not a “classical” Growth Hacker, even more a Growth Manager, who builds agile environments for Growth. Enabling people to Growth, that´s what I love. 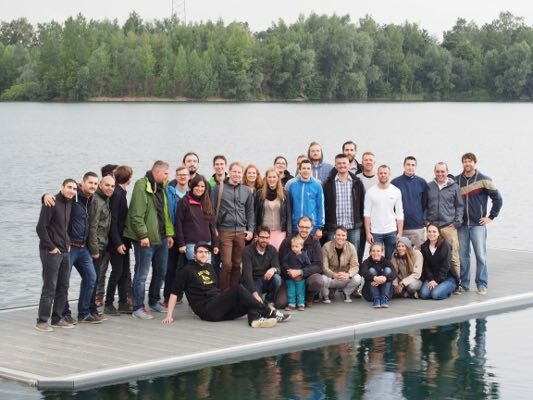 Today I´m really happy to have a Growth team of 49 members. Everyday we acquire users for different products, try to onboard them with the goal to have satisfied users. 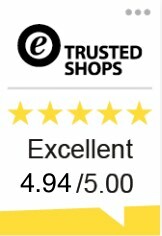 When you don´t like the product, there is no chance for customers to do so. We call this lovely #productlove. Do you have a personal Growth Hacking story? Next: Next post: Pricing Page Optimization is psycho stuff!